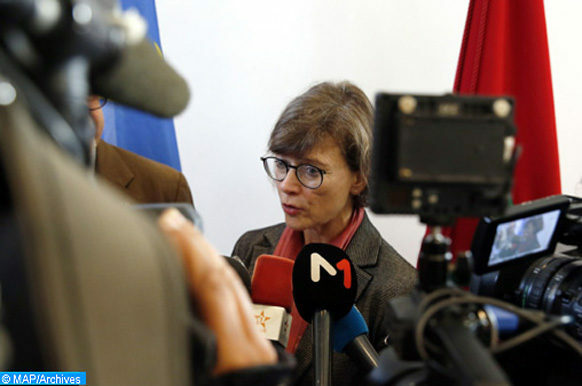 Skhirat – The EU welcomed Morocco’s political choice to commit to a greener and more inclusive transition of its economy by 2020, said, Thursday in Skhirat, Claudia Wiedey, Ambassador and Head of the EU delegation to Morocco. 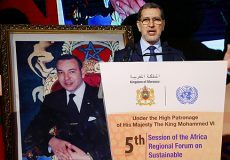 “Considering the global environmental, social and economic challenges, the Union is commending Morocco’s political choice to commit to a greener and more inclusive transition of its economy by 2020,” Wiedey noted at a workshop at the end of the project Med Test II (Transfer of Environmental Sound Technologies). The European Union investments in Morocco are totalling 200 million Euros to support the country’s reforms and facilitate investments managed by European financial institutions as the European Investment Bank (EIB), the European Bank for Reconstruction and Development (EBRD) and others, the EU Ambassador added. 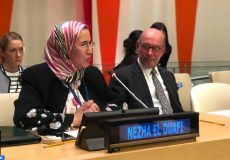 She said that the community of European banks, with the EU’s help, finance Moroccan banks-linked credit lines to achieve blue and green investments, adding that all enterprises will benefit from turning green their production system, given the fact that they can reduce their exploitation costs and their dependency with regard to raw materials. 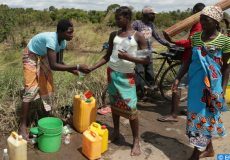 The Med Test II is key in stimulating circular economies and to improving patterns of Sustainable Consumption and Production (SCP) in the Southern Mediterranean.